*Please note that this price does not include shipping. Shipping will be calculated on checkout. 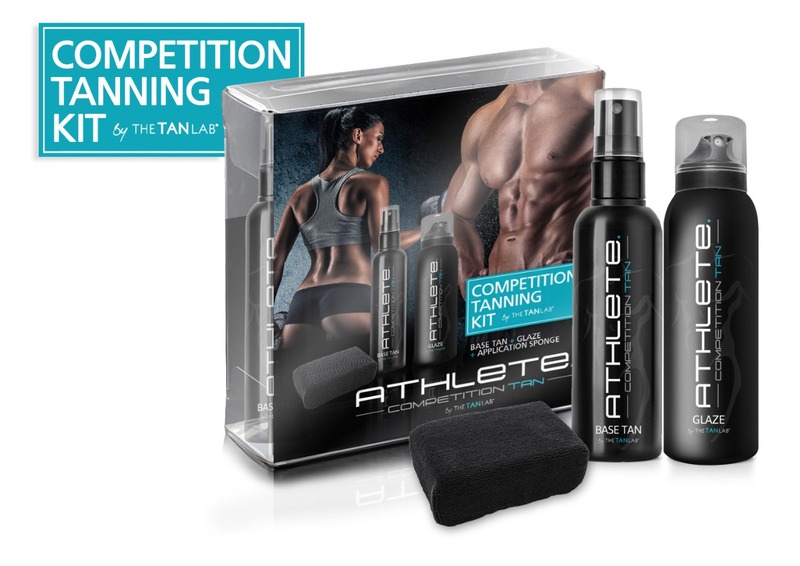 New innovation brings you a COMPLETE TANNING KIT which has everything you need for a flawless and easy home application. 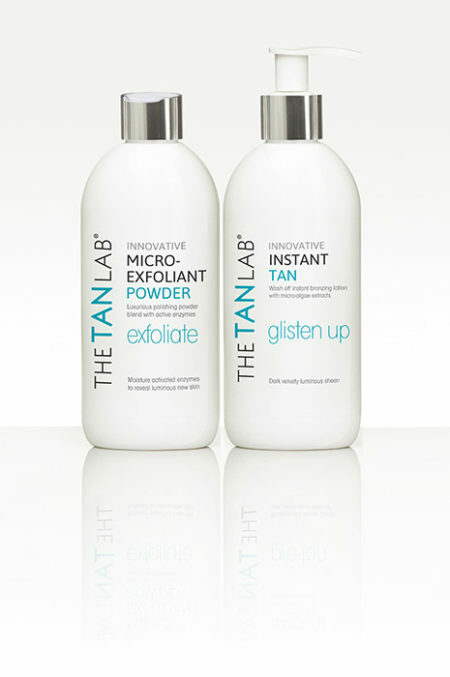 Check out our BASE TAN application video for all the tips you need! Newly formulated BASE TAN ‘EXTREME’ provides rich instant colour and contains ACTIVE TANNING INGREDIENTS which deliver an INSTANT COMPETITION TAN when fully developed. 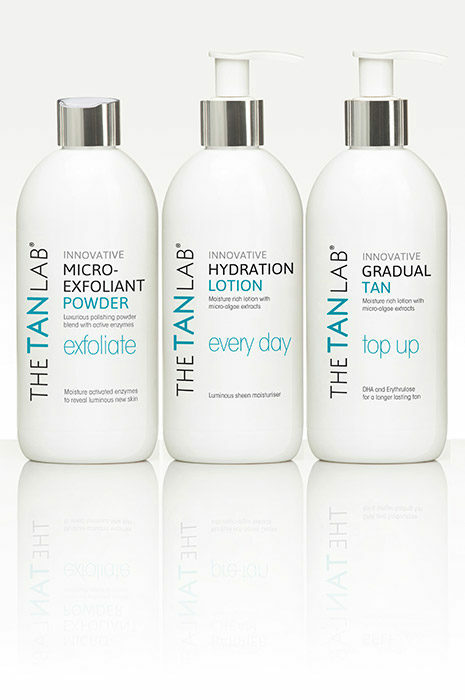 Exfoliate thoroughly prior to application and ensure previous tans have been removed. 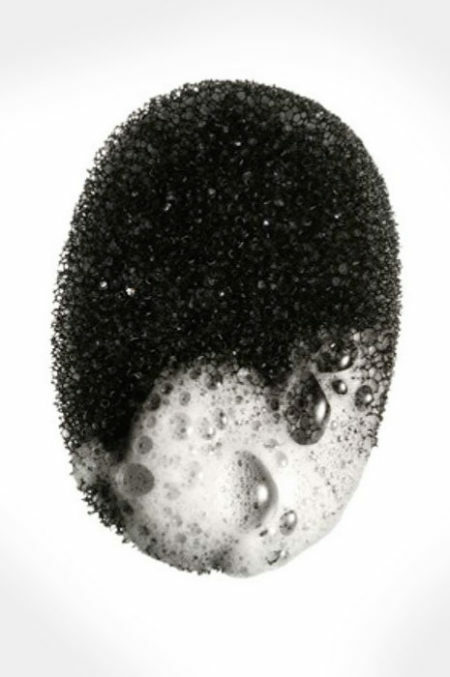 Do not use oil based Exfoliators. Spray BASE TAN directly to the Application Sponge and work quickly and methodically and ensure the product is evenly distributed for a flawless finish. Allow for drying time and wear dark loose clothing. Avoid water and excessive sweating. 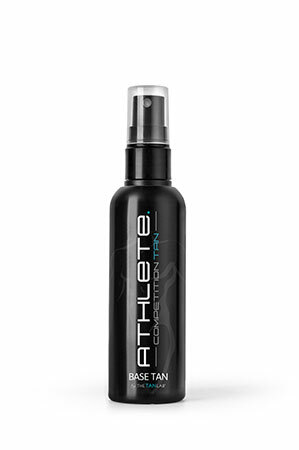 Depending on the intensity required for your division, this product allows for multiple applications, but final BASE TAN should be left on the skin prior to the show and can be touched up. If final BASE TAN is not suitable due to excessive sweating, AVOID showering and allow for full development (if colour is still unstable on the day of your competition and cannot be touched up, we suggest showering. This will remove the bronzer from the skin but not affect the tan that has developed). If necessary, re-apply BASE TAN on the morning of your show, allow to dry and wear dark loosing clothing. 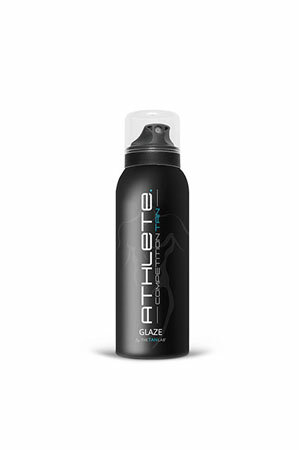 Aerosol Application – Our muscle enhancing Glaze will seal your tan, lock in your colour and prevent bronzer from running or streaking. Ensure final touch ups are done prior to GLAZE application. Just before your step onto the stage, apply aerosol GLAZE using even strokes approximately 30cm away from the body. Pat and polish excess glaze using application sponge provided. Avoid contact with water and excessive sweating after application. 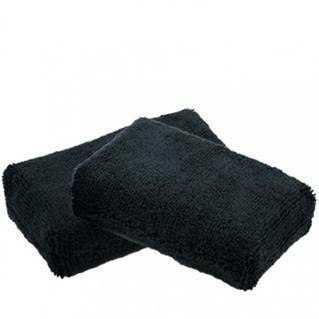 Soft micro-fiber application sponge for flawless products application sponge can be washed and reused.